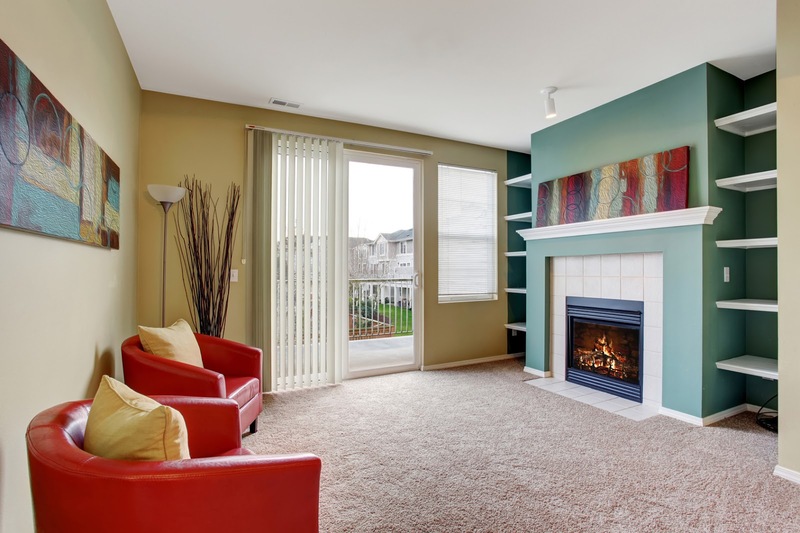 Installing carpet can be a significant investment for a homeowner. To get the most out of the money spent, care is essential. Everyday maintenance and preventative care will help keep this flooring looking and feeling beautiful for as long as possible. 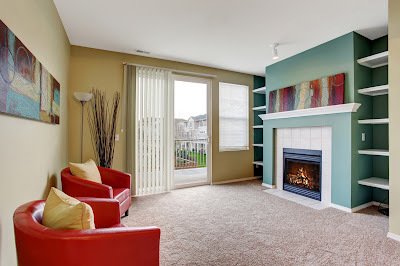 Furniture placement is an important key for carpet longevity. Some rooms may not be conducive to regular furniture rotation. However, if possible, move furniture items regularly. Moving furniture can adjust traffic patterns in the room, which will reduce premature wear. Moving heavy pieces also prevents significant damage to pile and backing from the continued placement of a large amount of weight. For best results, rearrange furniture twice each year. You might be amazed at the amount of dirt that is tracked into a house on shoes. Experts have performed tests indicating that it takes as many as 17 steps to remove dirt from the bottoms of shoes. Once on the floor, this dirt will move down through the fibers, cutting and wearing them out over time. You may also notice an overall dulling of colors when this happens. If you make a policy about leaving shoes at the door, your flooring may last much longer. If people choose to wear shoes indoors, consider placing mats at each door to capture some of the dirt and debris that would otherwise be tracked into the home. An active family with kids and pets should vacuum flooring about three times each week. Just because you cannot see visible dirt does not mean that you shouldn't vacuum. Run this appliance whether you notice debris or not. For optimal results, pass the vacuum over high traffic areas between four and six times and over low traffic areas between two and three times. When traffic patterns are common on a carpet, lay down runners and area rugs to save the fibers from premature wear. Runners and area rugs prevent foot traffic from damaging fibers over time. Spots and stains will occur as a matter of routine. When they do happen, clean them immediately for best results. Check with manufacturer instructions for specific spot cleaning instructions. This information may include common stains and recommended treatments. In the absence of manufacturer instructions, choose a color-safe carpet spot solution. Always try a product in an inconspicuous area first before using it on a visible stain. Use a gentle blotting motion, repeating as many times as necessary until you remove the stain completely. A professional carpet cleaning team can be effective for prolonging the life of this flooring. For best results, hire a professional cleaner to service the flooring at least every two years. While the cleaning process can be time-consuming with moving furniture and waiting for the fibers to dry, the results will be worth it. Protect your investment and keep it beautiful for as long as possible with preventative care and regular maintenance. Your efforts should keep your flooring in better condition. When considering carpets, Tewksbury residents visit Anderson Flooring Inc. Learn more at http://www.andersonflooringma.com/. Picking The Perfect Flooring: An Impossible Task?